Liquidity has shifted away from the top gaining crypto assets, with only six of the week’s 30 top performing markets currently riding 24-hour volume of seven figures or higher in USD. ABBC comprises the most liquid of the week’s top losers, currently ranking as the sixth poorest performing market of the last seven days after the resolution of the court case between Abbc Coin and Alibaba. 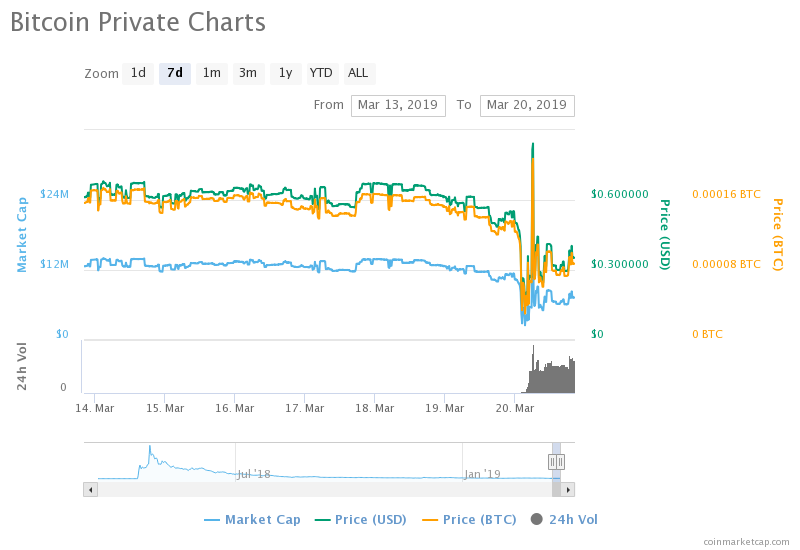 Bitcoin private (BTCP) is currently ranking as the worst performing market of the past week after shedding nearly 47% of its value in seven days. The heavy sell-off comes less than two weeks after the project behind the controversial fork shared a “legal letter” that had been issued to Hitbtc in response to the exchange removal of BTCP pairings from its platform. 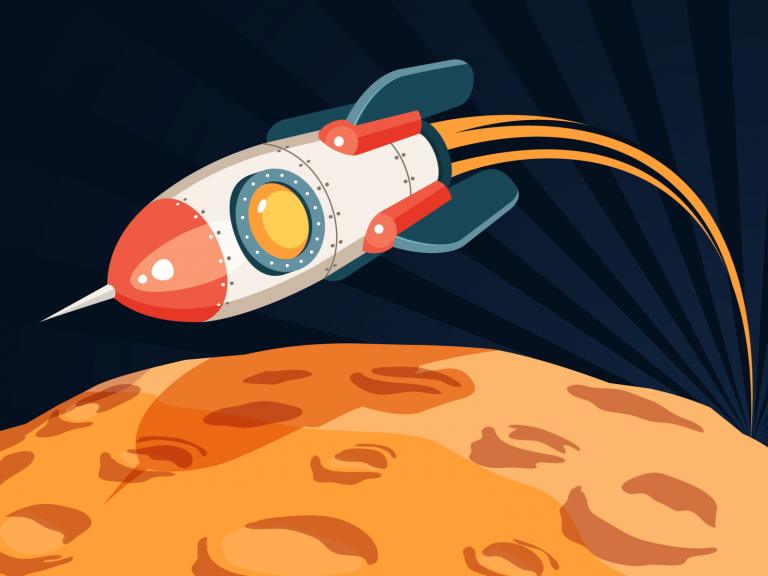 BTCP is trading for $ 0.353, or 8,730 satoshis, with a 24-hour volume of $ 490,000 – up more than 50x when compared with just a few days ago. The sixth worst performing crypto asset of the last seven days, abbc coin (ABBC), also comprises the market with the largest liquidity of this past week’s top losers. The bearish momentum appears to have been driven by last week’s announcement that Abbc Coin and Alibaba had “reached a worldwide settlement of claims involving the use of the name Alibabacoin, with ABBC agreeing not to use trademarks that include the term Alibaba worldwide.” Abbc Coin also lost a preliminary copyright lawsuit filed by Alibaba during Oct. 2018. ABBC is currently trading for $ 0.255, or 6,300 satoshis, after posting a nearly 38% drop in one week. This past week has seen very few of the strongest performing crypto assets rank with strong volume, with only six of the 30 top-performing markets exceeding daily trade volume of $ 1 million. 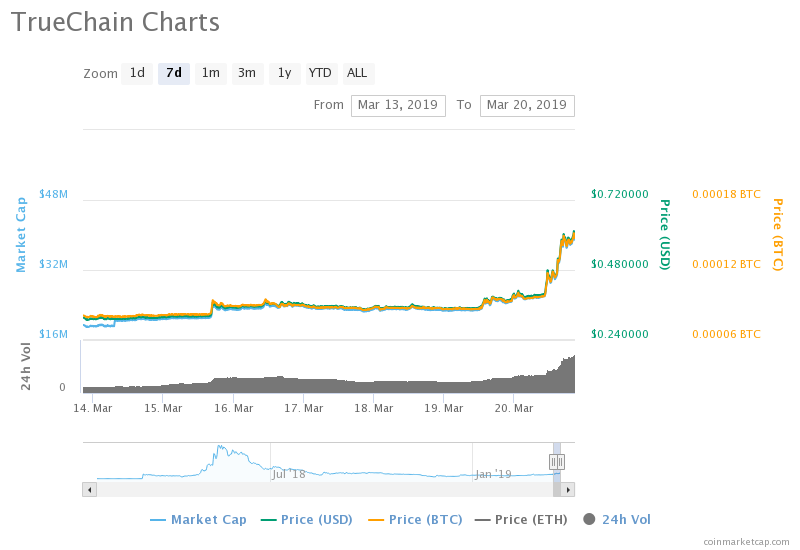 Truechain (TRUE) comprised the most liquid of this week’s strongest gainers, ranking 10th after gaining 97% in seven days. As of this writing, TRUE is trading for $ 0.605, or 0.00015 BTC, and has a 24-hour trade volume of $ 58.63 million. Do you think that we will start to see a stronger presence from high liquidity crypto assets among the top performing markets in coming months? Or will low caps continue to dominate the gainers rankings? 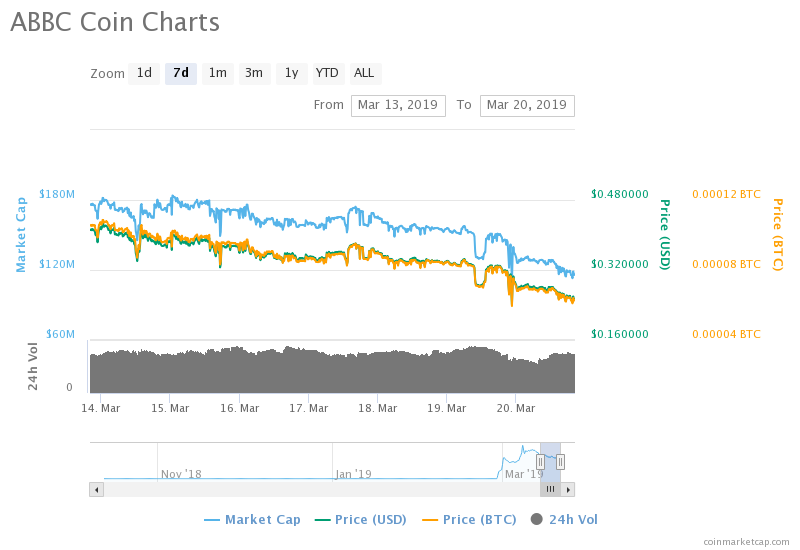 The post Up & Down: BTCP and ABBC Plummet Amid Controversy appeared first on Bitcoin News.